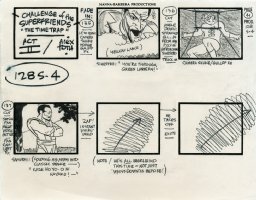 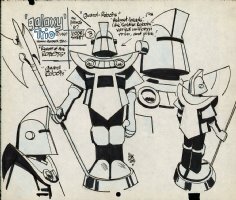 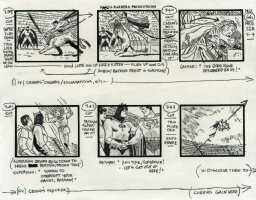 Alex Toth artwork is one of the main sources that animators look towards when they need a solution. 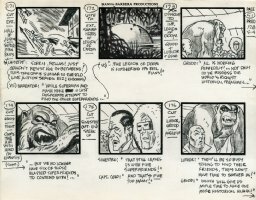 With shadows and a few well placed expressive lines, Toth's genius showed how simple looking a well thought out solution could be. 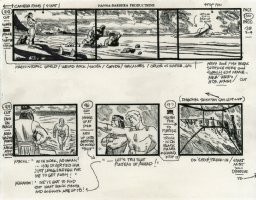 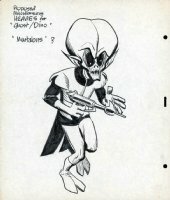 Whether if it is to tell a comics story or in character design for animation, Toth's artwork has an ability to express ideas with clarity and conviction. 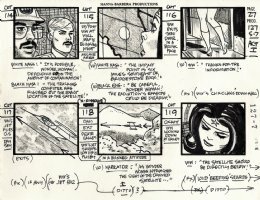 Super Friends - story board - WONDER WOMAN !! 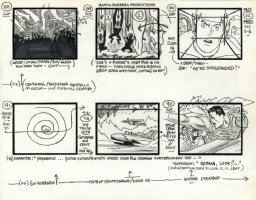 Super Friends - storyboard - Superman, Batman and The Wonder Twins!